Meghan and Stan's wedding was featured on Style Me Pretty back in November. We are thrilled to share this special video with everyone! Meghan and Stan's wedding was a picturesque day in July. 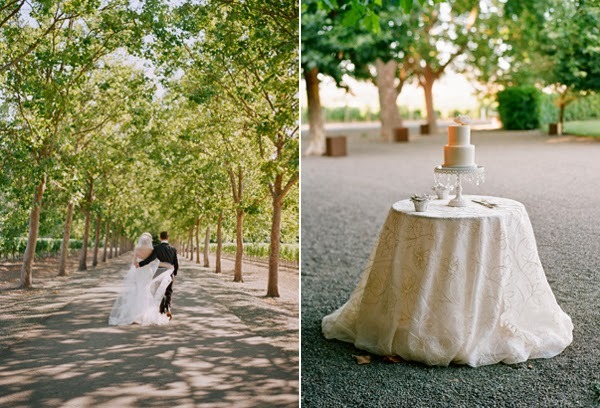 The venue, Villa Sevillano, is a beautiful Italian Villa with olive trees, citrus trees, horse stables, and rose gardens. 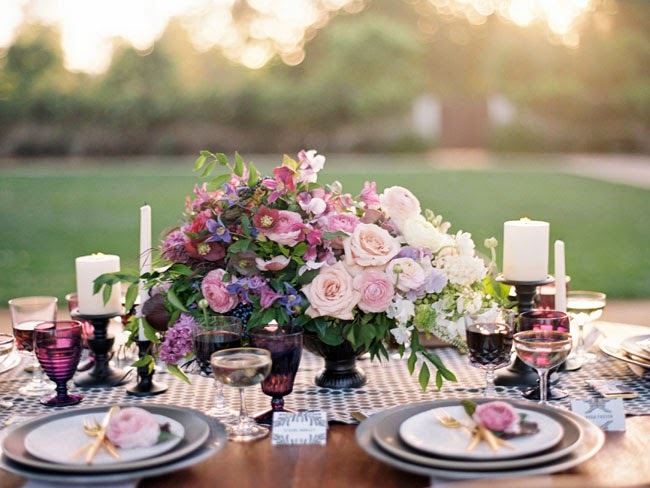 The ladies at La Fete Weddings helped the couple plan their special day from start to finish. 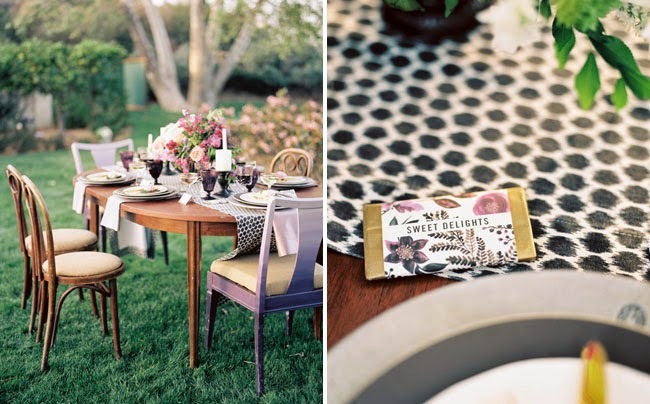 The details were amazing, we fell in love with the vintage French country theme. The guests were given fans to keep cool during the ceremony, flip flops to dance in, and shawls to keep warm in during the reception, talk about thoughtful! To see more of this special day checkout our video and head on over to SMP to see more photos from Stephanie Hogue Photography. Over the years we have had the pleasure of traveling to some amazing places to shoot destination weddings. We have traveled to Ireland, Wisconsin, Napa Valley, Colorado, and one of our favorite places that we have traveled to is Puerto Vallarta, Mexico. Alison and Blake's wedding in Puerto Vallarta was at a beautiful private beach called Las Caletas. It is a gorgeous private beach with amazing ocean views. When we travel to faraway places to shoot weddings we want our bride and groom to be excited to share their video with family and friends, especially those who were not able to attend. Our goal is to create a video that captures the scenery, the day, and the location just as it was on the couple's special day. On Alison and Blake's wedding day rained during the ceremony and reception, but that did not stop this couple or their guests from having a great time. We hope you enjoy the dance moves from Alison and Blake! 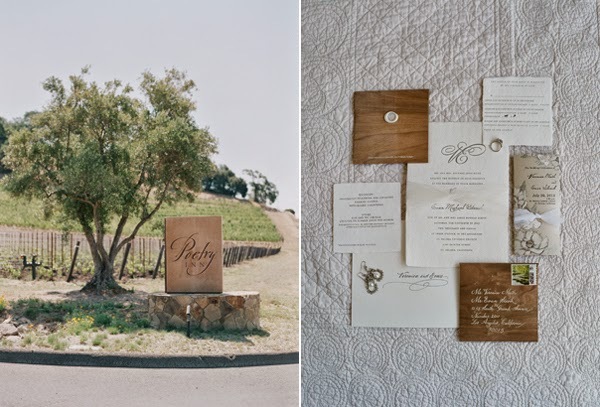 We could not think of a better video for this post; Veronica and Evan's Napa Valley wedding was posted on Once Wed in February of 2012 and we totally understand why! 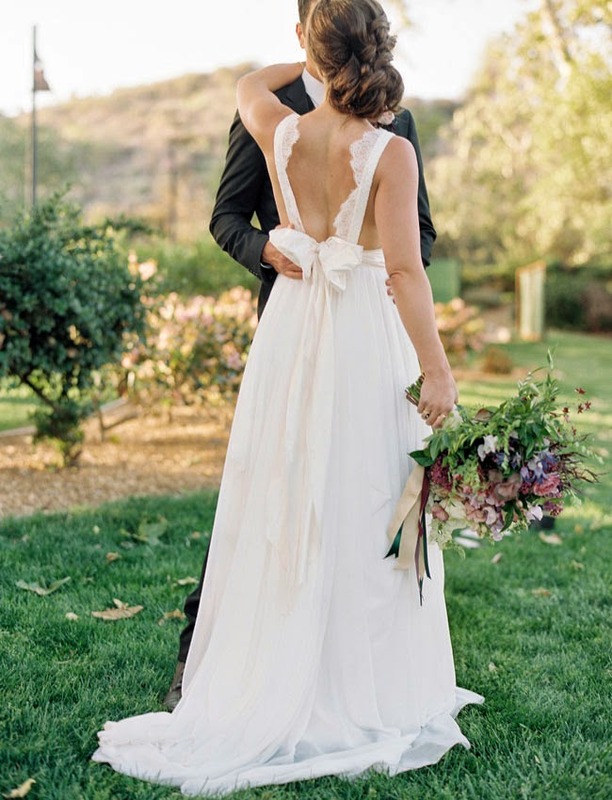 The photos that Elizabeth Messina captured are breathtaking and they showcase how elegant and timeless this couple's wedding day was. 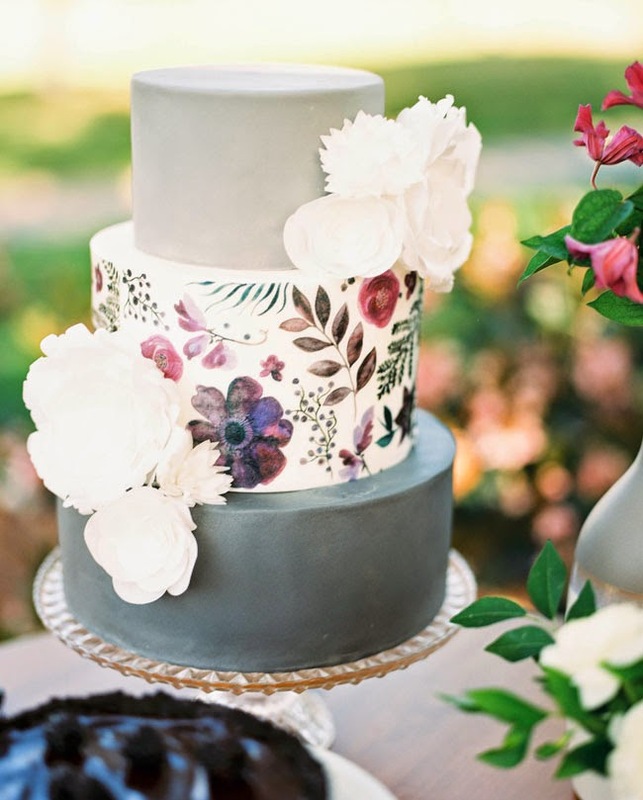 The details of this wedding were so amazing. The bride and groom really thought about everything! They had a plein air painter during cocktail hour, vintage Polaroid cameras, a live band, and a flip book photo booth. Yes, we said a flip book photo booth, it was so cool! We hope you enjoy this video and all of the amazing details as much as we do. We had a great time collaborating with some amazingly talented people for this shoot! 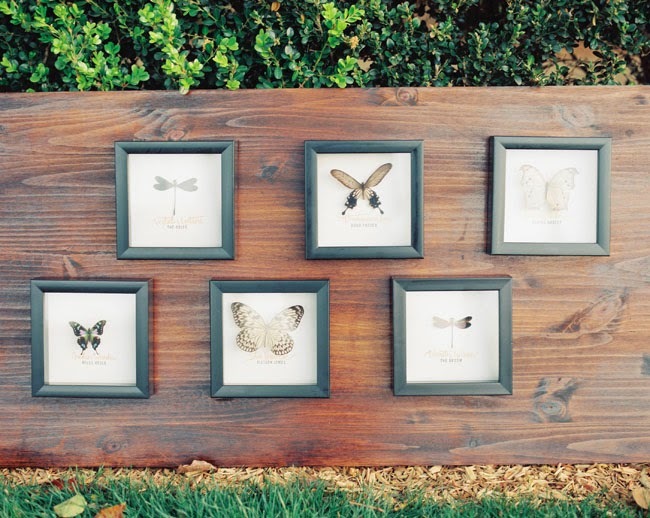 The wedding inspiration by To La Lune Event was taken from the natural beauty of dragonflies and butterflies and the stunning photos taken by Ryan Johnson will definitely inspire couples when they are beginning to plan their wedding day. 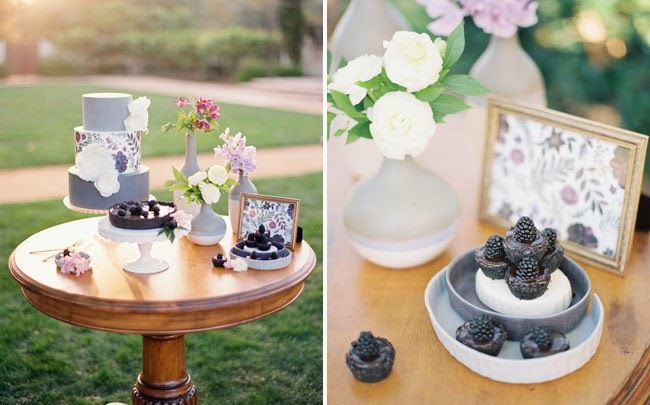 Sweet Marie Design crafted whimsical arrangements that were perfect for this garden style wedding. 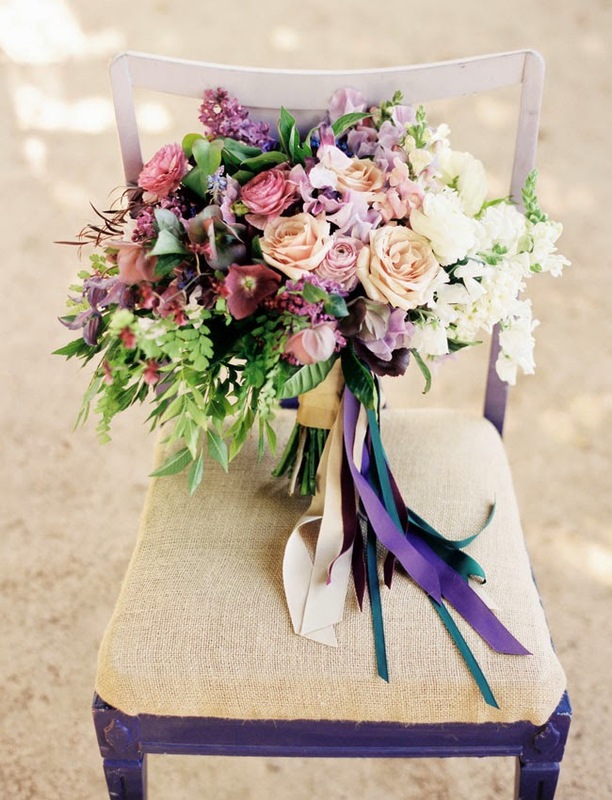 Her ombre florals are to die for! We had a great day filming the whimsical event and a great time working with all of these talented professionals! 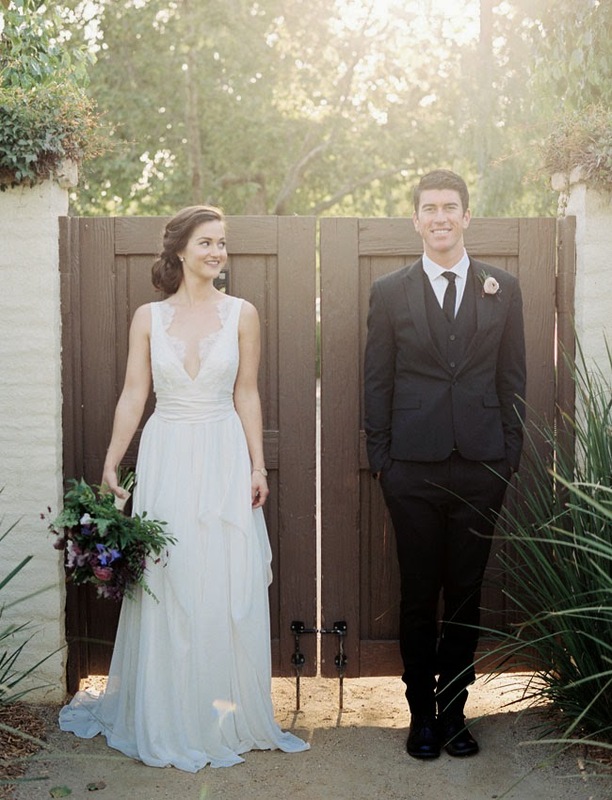 To check out more of this secret garden inspirational shoot head on over to Green Wedding Shoes. Here are some of our favorite photos from the day. 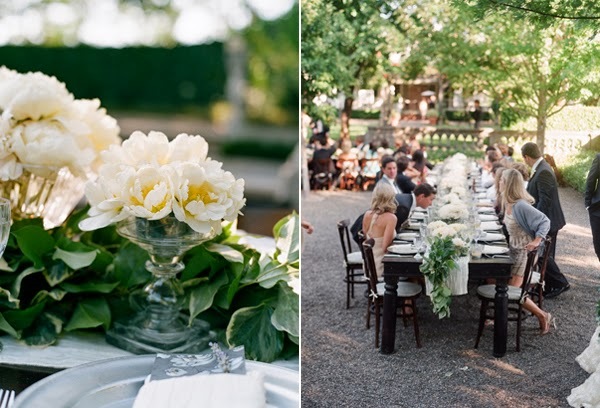 We are excited to share another amazing wedding that was featured on Style Me Pretty! We had so much fun shooting this couple's special day, their vows will bring tears to a grown man! 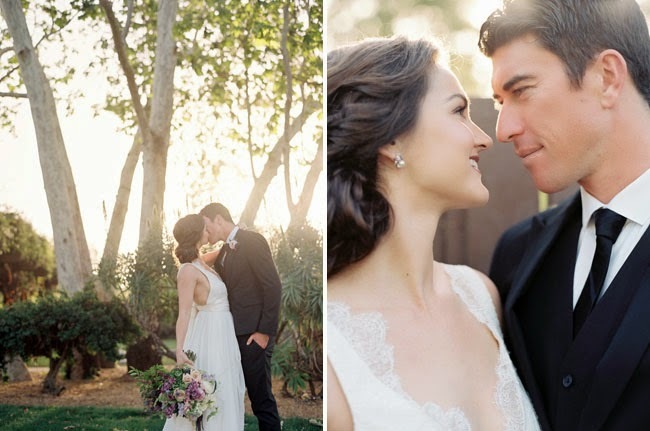 Jenna and Ali's traditional wedding at the Pelican Hill was perfection. 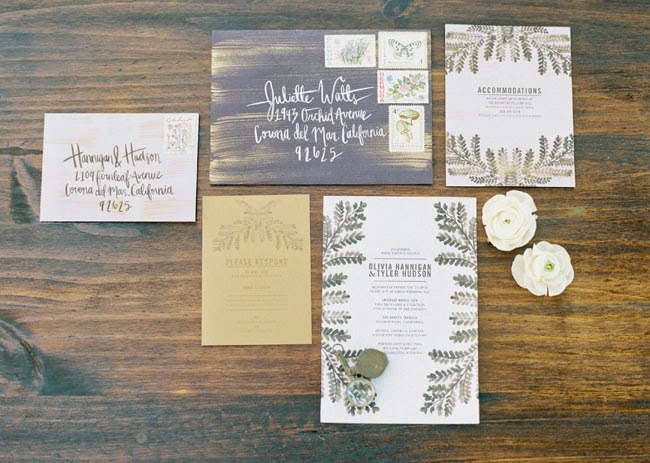 This couple has an amazing sense of style and the details prove it. One Love Photography captured the couple and those classic details so well. The floral arrangements by Oak and the Owl were a perfect combination of soft and warm tones and the music from the live band by Wayne Foster Entertainment kept the party going all night. Jenna and Ali's wedding day was so much fun and we are so happy to share their story.